FamilyVest is a fee-only, fiduciary registered investment advisory. This means we do not accept commissions from outside sources nor do we charge hidden fees. We do not sell financial products so you don’t need to worry about a sales pitch. We work for you and only you. We can help you take control of your financial life with the perfect mix of technology, trained expertise, and a uniquely human touch. We plan around the possibilities that are out there in a customized way. You can’t get that with a cookie cutter solution you may find elsewhere. With over 20 years of industry experience, FamilyVest brings seasoned expertise to create custom solutions in estate planning, insurance needs, tax concerns, and wealth and retirement planning. Todd Sensing is a holder of the Chartered Financial Analyst designation (CFA), Certified Financial Planner certification (CFP®), and is also a member of various professional organizations such a NAPFA and XY Planning Network. 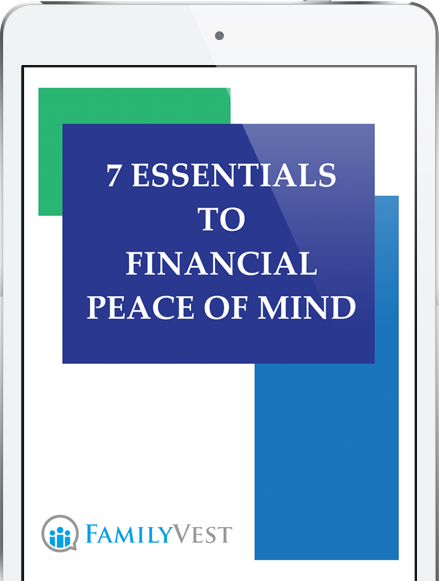 Get financial peace of mind! Need to better understand your current financial situation? FamilyVest’s founder, Todd Sensing, is the father of two sons on the autism spectrum. 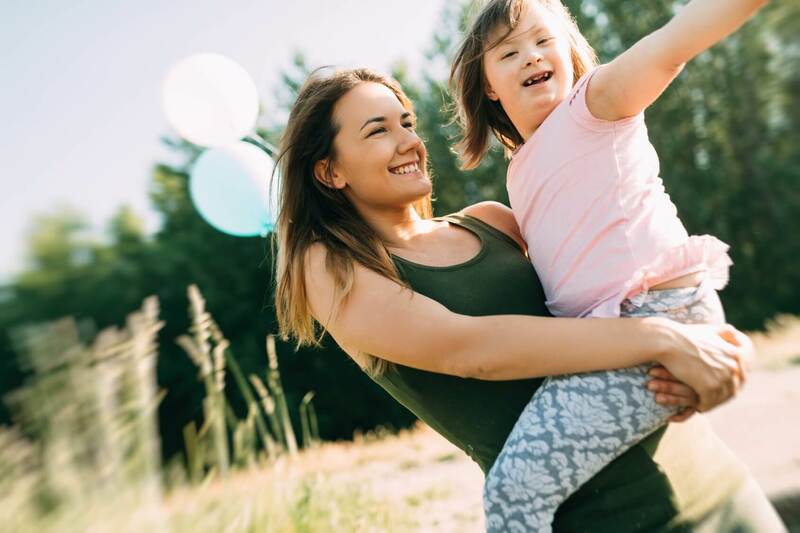 Having experienced the lack of guidance and resources, his passion for helping families with special needs build their financial plan and investment strategy was born.